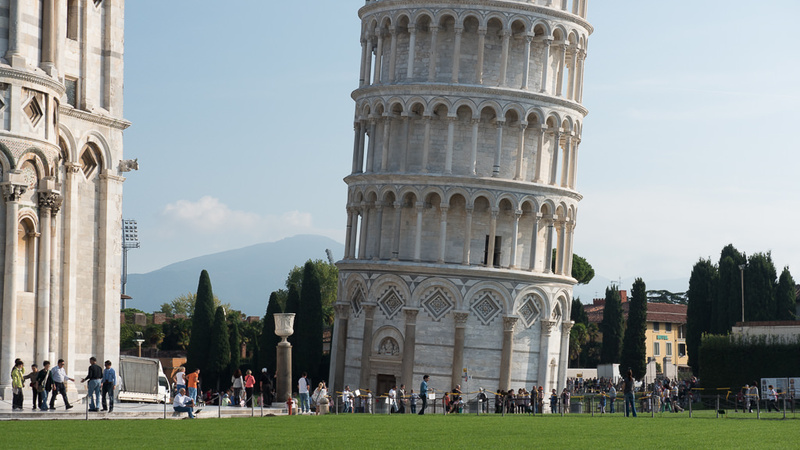 No trip to Tuscany would be complete without visiting the leaning tower of Pisa. Building began here in 1173 and continued despite the tower’s tilt. Today the imperfect icon attracts thousands of visitors daily. It’s the perfect place to snap your own iconic photograph. Valuable information ~ thank you! I loved reading the information on each site. Even though I have been there, I long to visit again.